Fat biking in the unspoilt wilderness of Martinselkonen in Finland is an unforgettable experience. Y.. 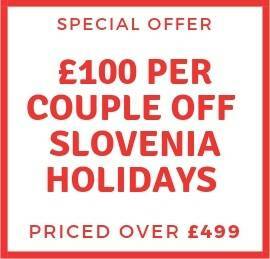 It is well-known that the Spanish favour the Costa Verde as a holiday destination, and it’s no.. Cycle from Montecatini Terme to Florence on this unforgettable self-guided tour through Italy. Ride .. Pure indulgence lures gourmets worldwide to this large mountainous region of Italy. In the Piedmont.. 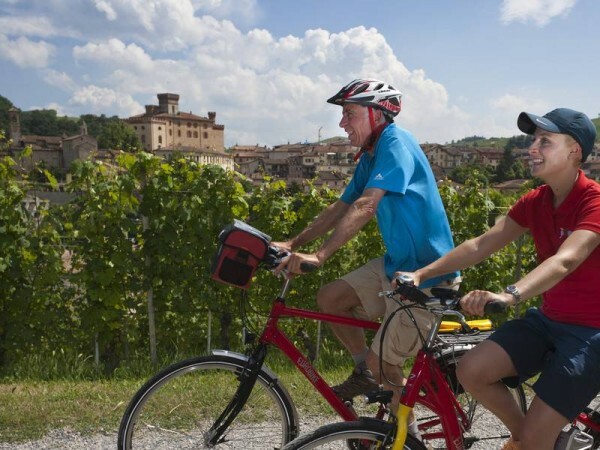 Discover a different side to the Piedmont region on this self-guided cycling holiday. 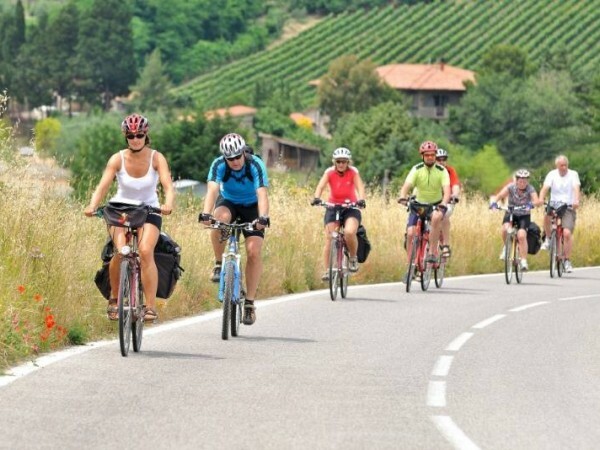 Cycle along th..
Ride along the Tuscan coast from the leaning tower of Pisa to Elba on this self-guided holiday. Comb..